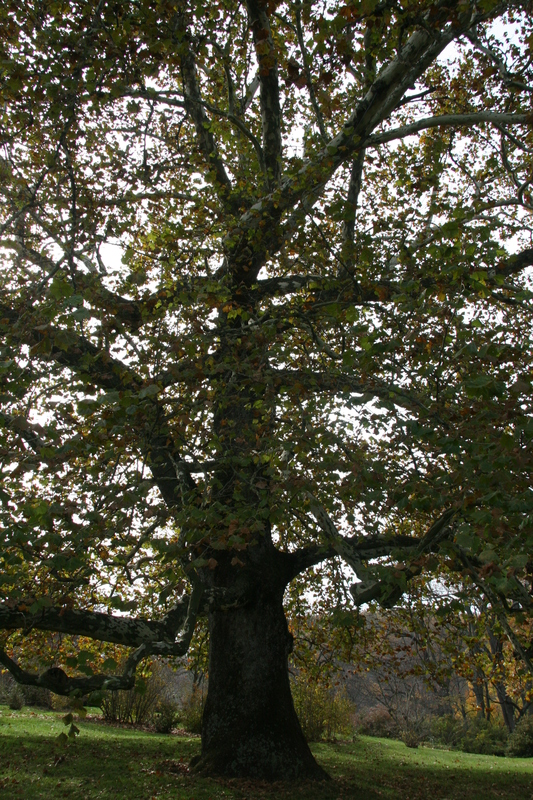 London planetree is a non-native hybrid of the American sycamore that is also planted in Delaware. Because it is less susceptible to diseases and insect pests, it has become a popular roadside tree in urban areas. The bark commonly appears as either pale grey-green, smooth and exfoliating, or buff-brown and not exfoliating. 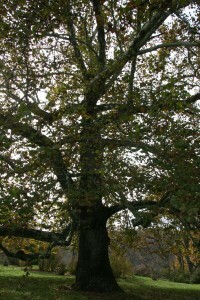 On mature specimens, the tree’s trunk can sometimes take on a warted appearance as it advances with age. London planetree leaves are similar to sycamore, but may be more deeply lobed. There can also be 2 to 3 seed balls per stem.